Al Hooqani International Group was founded in 1978 with the establishment of Gulf Home Contracting. LLC and gradually expanded associated companies within the group like East Heavy Equipments & Contracting LLC, Al Sadiq Heavy Equipment – Qatar, Rahet Al Anzar Trading, Al Hura Crushers CO.LLC, Al Hooqani International Restaurants (Hungry BunnyTM), Al Fajar Al Arabiya LLC. The management is still committed to maintaining the expansion of the group in the future. 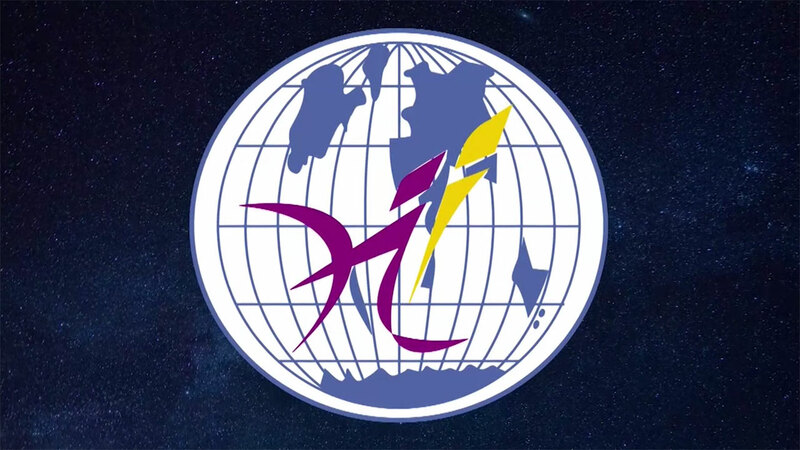 HIG has achieved its position and reputation in the market, due to the sincere dedication of both the owners and staff, and they continue their commitment to adopt the highest standards in all fields of the groups operations. The growth in HIG has always been carefully planned and this has been the key to the successful and sustainable expansion. HIG greatly appreciates the support and trust, which has been placed in it by it’s Clients, and which form the basis of its success. HIG has wealth of experience and history, which forms a solid foundation for the future activities of the group. HIG is keen to explore and develop new sectors of the market and is committed to being a leader in specialist professional construction works, trading and industrial services. To that end, the group has consistently increased its research. HIG has a vision for the future, which is to continue to utilize new technology and provide new systems with the aim of increasing the quality and range of services available to its clients.